The previously unpublished story about a boy named after margarine was originally written for Twain's two daughters. The unpublished manuscript of a long-lost Mark Twain children's book about a boy who eats a flower and can suddenly talk to animals has finally hit shelves. The publishing of The Purloining of Prince Oleomargarine is the result of Winthrop University English Professor John Bird, who found the story back in 2011. 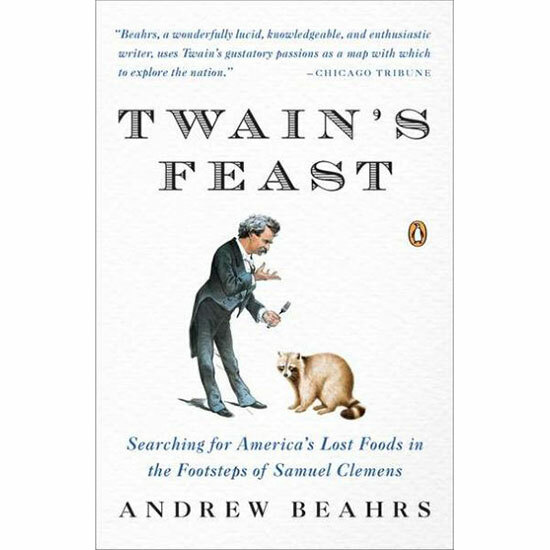 While visiting the Mark Twain Papers & Project at the University of California at Berkeley for research on a planned Mark Twain cookbook, Bird noticed a file marked "Oleomargarine" and after pulling it saw Twain's handwritten notes on the story. "It was a packet with the manuscript and somebody had written on the top of it, 'A burlesque fairy tale of no use,'" Bird told CBS News. "But I decided, 'Well, it's not food, but I'll read it anyway.'" The author of Mark Twain and Metaphor eventually turned over the story fragments—a total of 16 pages of handwritten pencil notes about a fairy tale Twain dreamed up for his two daughters—to Cindy Lovell, the then director of the Mark Twain House and Museum in Hartford, Connecticut. Philip and Erin Stead, the author and illustrator of the Caldecott Medal-winning book A Sick Day for Amos McGee, were then asked to complete the book, though they were given little-to-no information about the project when they were first approached by the publisher. "We were asked to complete this story," Phil Stead recalled. "We were asked to fill in the gaps. So that began the most difficult and most terrifying three years of my life." "I have to draw like myself," Erin Stead told CBS News. "However, I was trying to impress Twain! I think Phil and I both felt like there was a ghost in the studio [as we worked]." 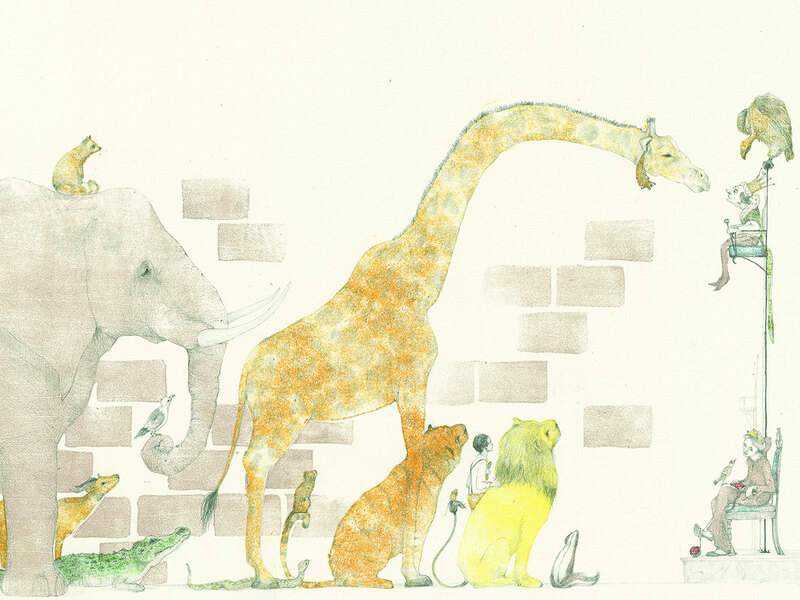 The author-illustrator couple takes writing and illustrator credits on the book, alongside Twain. Instead of attempting to write in Twain's voice, they opted to frame it as a story "told to me by my friend, Mr. Mark Twain." If something in the notes didn't sit well with Phil Stead, he was allowed to voice that issue. The Steads acknowledge this unique collaboration between the living and the long-gone literally within the book, by turning Twain into a character and including intermittent story interruptions by Philip and Twain as they enjoy each other's company (and some tea) at an imagined meeting. You can get one of the 250,000 first print copies of the 160-page book The Purloining of Prince Oleomargarine at most major book retailers.